This went through. lol. You can try again ma’am. We will love to have your input. Great article, I presently work with an advertising agency in Lagos as a creative director and has notice the fact that Nigerian online marketers are not getting it when it come to SMM, am currently planning a start up in SMM and find this insight very useful it will definately help in my reasearc and strategy plan, thank you. Thanks for the feedback. We are glad you find it useful. 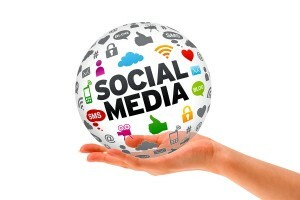 There are truly a lot of misconceptions about Social Media Marketing in Nigeria. We wish you the best in your endeavour. Cheers! My firm(window blind) is in dear need of smm. How do I get one(reliable) please. I would love to learn and work with this team. 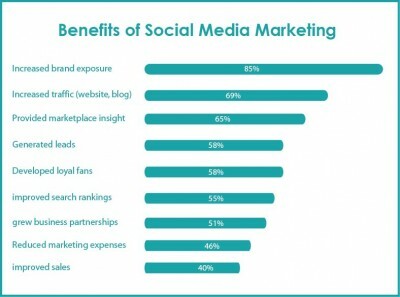 Pingback: Who is a Social Media Marketer?